It is really nice to hypothesize the kind of parent you'll be before you have kids. You know all the things you won't do and all the things you'll do religiously. Then, you actually have a kid and things change lol. My daughter eats candy first thing in the morning. Not every day. And by candy I mean one gummy bear or a single Pez. Did you know they still made Pez dispensers?! They do, and BabyCakes loves her pumpkin Pez dispenser. I'll probably get her another cute Pez dispenser for Christmas. Me: ::goes into her room:: ::whispers:: Do you want to go wake up dad? Everything my daughter eats is not a home cooked meal (and it's usually nuggets). Well I guess you probably figure this out from my first confession. I really envisioned myself making homemade baby food and providing fresh foods at every meal but the reality of the matter is I don't have time for us to eat completely homemade all the time. When I was pregnant I also swore to myself that I would not raise a "nuggets and fries" kid. Lo and behold, if you ask BabyCakes what she wants to eat she's likely to ask for nuggets and grapes. At least she likes grapes over fries right? My child has screen time every day. BabyCakes absolutely LOVES watching Thomas the Train and playing with the Kidloland App. She's not stuck to a screen all day, every day, but has time daily. She still plays great with regular toys and uses her imagination so I'm not worried. Screen time when used strategically can be a great tool for parents. I like to go places without my daughter. I love doing family/kid things with my daughter, but if I'm going somewhere for adult fun or where there isn't something specifically for kids we both are happier if she gets to stay in her environment and play and I get to have some much needed adult time. Although I'm not the mother I thought I'd be I am proud of the mother that I am. I don't think I'm doing a bad job at all. Look at this sticker covered face. I don't think you're doing a bad job at all, LaNeshe! 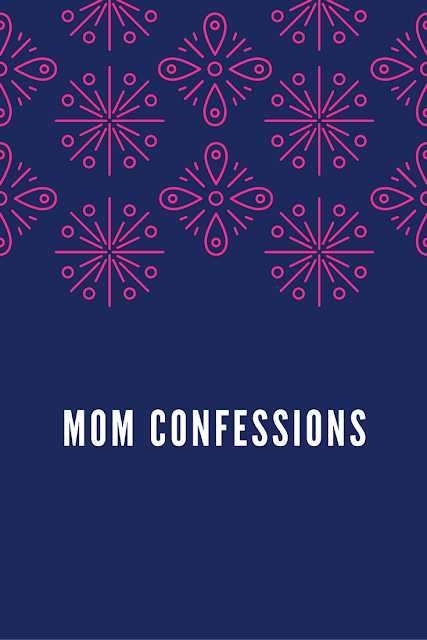 I am sure there are other mama's who do things similarly, if not "worse" than you do. If it works for you, then that's all that matters. Ditto to all of the above! Charlie doesn't eat much candy, but it's because I stopped buying it. Otherwise, he'd be all over that. Lol I tend to beat myself up about how many hot dogs and chicken "nuggies" he eats, but his appetite is always so wonky that I pretty much give him whatever he wants (which is straight up terrible parenting haha). I do all the things you mentioned and a lot more haha. You're right, it's maybe not what we hoped to be but we should be proud anyway! Totally all these and more! TV is the best babysitter when my kids are home sick. I know I should be playing games with them, but they're grumpy, and TV is a blessing! 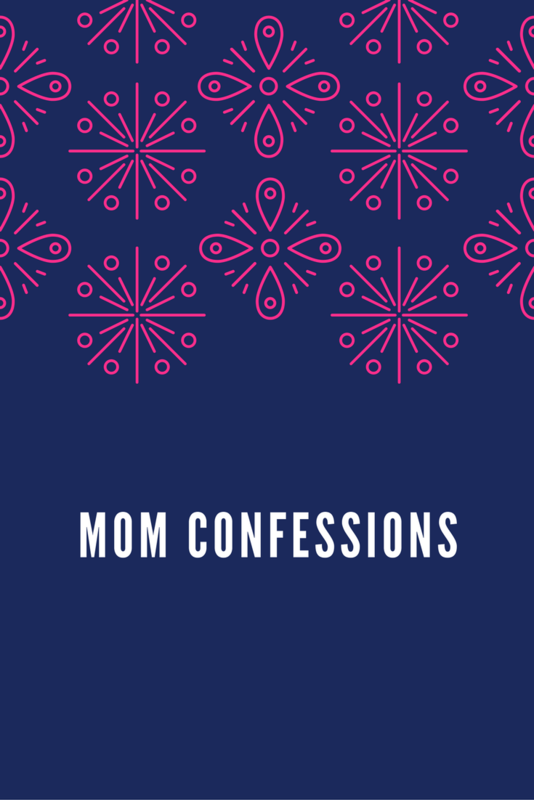 Since nap time doesn't exist anymore, this momma needs that screen time! So glad to hear I'm not the only one! She's happy and you are phenomenal!